D-7945 A very unique property that you do not see often on the market. Two(2) parcels and Three (3) addresses (7453, 7403, & 7481), Two (2) deeds but dual zoned. 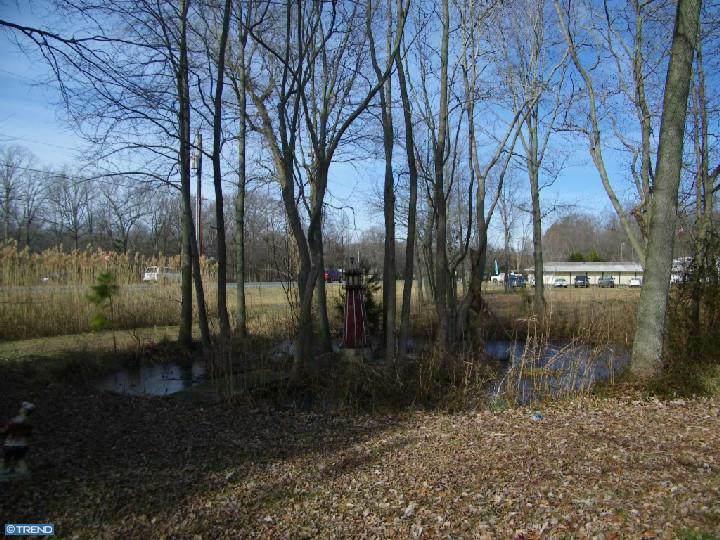 (AR & BG) Owner will not divide, you will need to purchase all parcels totaling 4.32 acres. The building (2 Story) was built with the first floor as an above ground basement and second floor as the main living area. The second floor has two (2) bedrooms, a den (which can be used as a third bedroom also) two full baths, full kitchen and a living room. The first floor can be used as a business with living space upstairs. There is a stairway and electric chair lift to access the second story. 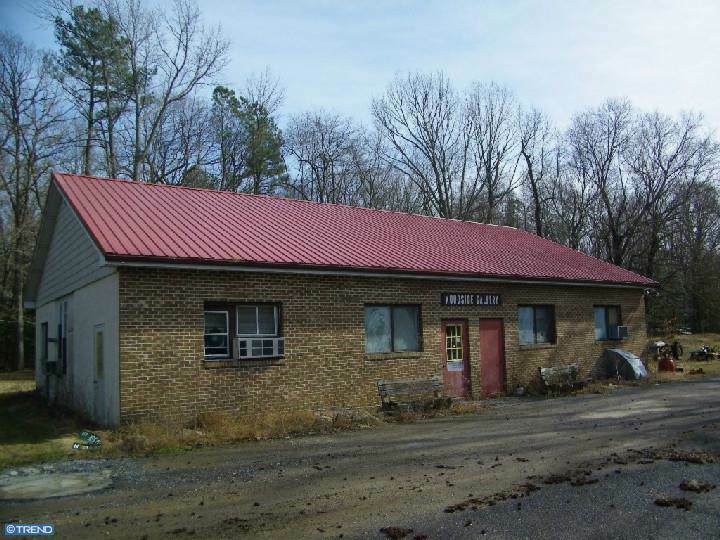 Included is a 30 x 40 heated building with five (5) garage overhead doors as well as front and side door entry and was formerly used as a picture framing business and Art Gallery. The building has showrooms and plenty of shop/storage area in the rear. 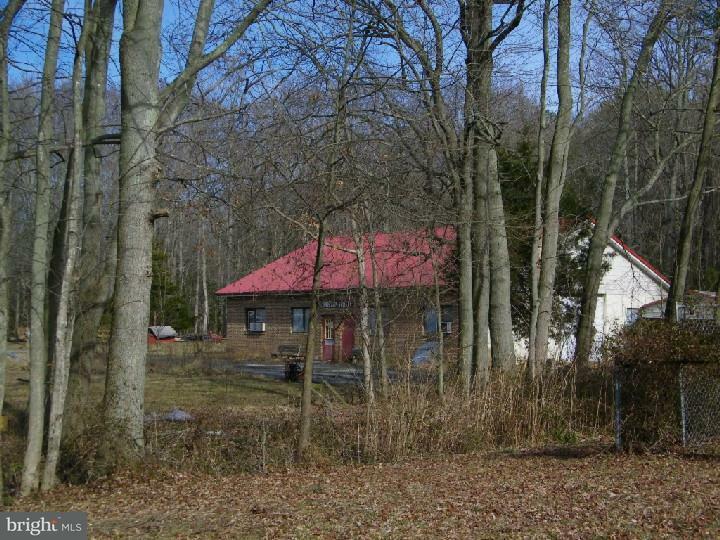 At front entrance to property there is also a single-wide mobile home with 2 bedrooms included in this package. 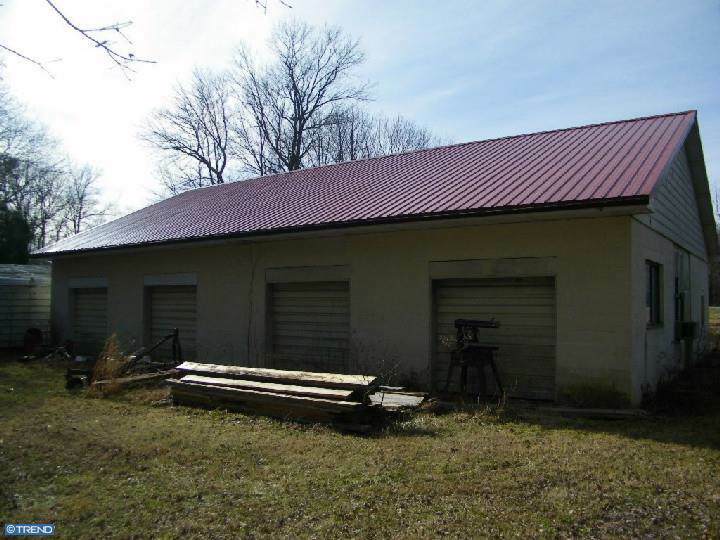 All structures on the premises are either county approved or grandfathered in except for three (3) carports which ere purchased as display models. Removal of any structures, including the C-5 cockpit are negotiable.